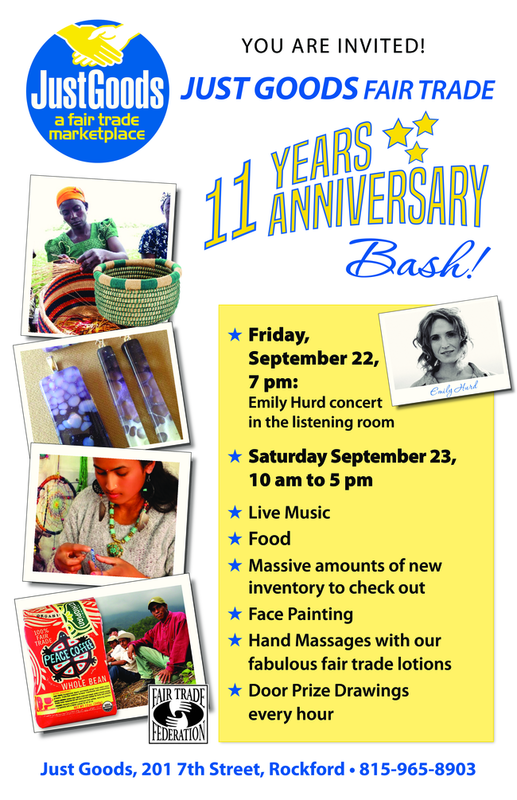 It is just 8 days until our Anniversary Bash! Please stop in, even if you only half a short amount of time. We've missed you! 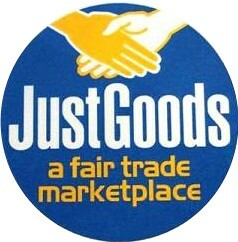 Whether you're looking for a unique gift for a friend, a musical fix for your soul, or just a place to hang-out, you're always welcome at JustGoods. Look for us on Facebook and Instagram.